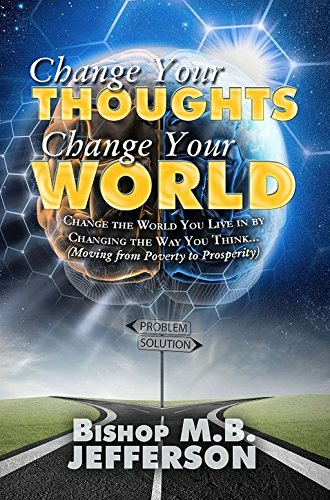 With the overwhelming success of the first edition, Change Your Thoughts, Change Your World proved to be a valuable tool in showing readers how every area of life is based on perspective, and how a different mindset can drastically improve both the present and the future. 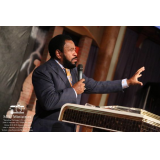 Bishop M.B. Jefferson has revised and expanded this manual for success with vital insights, new topics and practical wisdom. With an engaging approach and biblical principles, Change Your Thoughts, Change Your World is an updated, compelling examination of how men and women can begin to think differently and ultimately transform their lives.